Delhi, the wonderful city impressed me to the hilt with its striking attractions. There was a combination of both, modern and traditional. With a heart filled with joy and contentment I drove to Jaipur, my next destination. I started early morning at 6 and reached Jaipur at 10:30 am. Now I was all set for delving into the glories, history and culture of Rajasthan. Rajasthan is a land of raja-maharajas and I always had a wish to experience their lifestyle so I decided to stay in a heritage hotel. Caper Travels Pvt Ltd had booked me in Alsisar Haveli hotel in Jaipur. It is a heritage hotel where once lived the raja-maharajas. 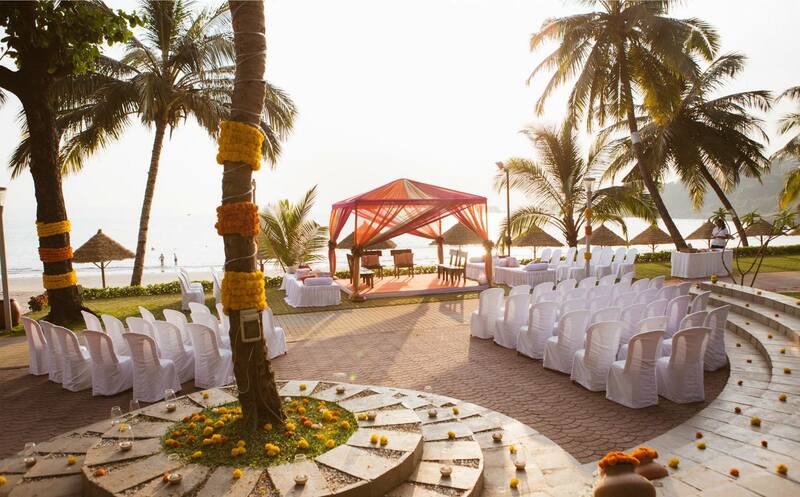 Its royal ambiance and world class facilities transported me back in time to the royal era. As it was already afternoon so we decided to go to Chokhi Dhani first. I was elated to see this unique and beautiful Village Resort which makes you feel as if you are in a traditional village. Its typical rural ambiance, peaceful environment, beautiful surroundings and delicious traditional food served in a traditional style captured my heart. I also saw traditional Rajasthani dance. It was fabulous and lively. My guide Umaid Singh gave me some information on the city while on our way to the attractions. 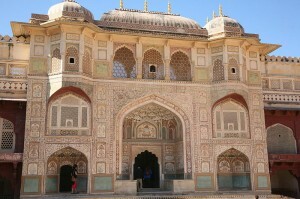 Jaipur is a tourist destination which pulsates with royalty and rich cultural heritage. Popularly known as the ‘Pink City’, Jaipur, the princely city, boasts of a rich cultural heritage which majestically reflects in its palaces, forts and monuments. It was established by the king Sawai Jai Singh II in 1727. One interesting feature about this city is that it was planned in accord with the Hindu architectural principles of Vaastu. Quite interesting! I first visited the famous ‘City Palace’. The jewel of Jaipur, this palace is a huge structure which encompasses refreshing gardens, great museums, magnificent halls, huge courtyards and stunning apartments. It was great to explore this place which speaks volumes about the kings who lived here. My next halt was the Jaigarh Fort which is famous for housing the largest canon in the world. It was built for defense purposes and is also known as the ‘Victory Fort’. 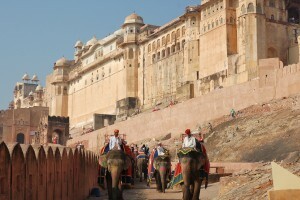 Next, enjoying an elephant ride I reached the most famous attraction of Jaipur, Amber Fort. It is huge, majestic and stunning. Built beautifully in Rajput and Mughal style of architecture, the fort has a history that dates back to 1592. I was overwhelmed by its size, cravings, mirror work, mosaic work and architectural design. After treating my senses with the beauty and royalty of Jaipur forts and palaces, now was the time to pamper my stomach with some delicious Rajasthani food. I gorged on dal bati churma with a big glass of lassi. I loved it. Then I went on a shopping spree and bought some wonderful handicrafts from the bazaars. 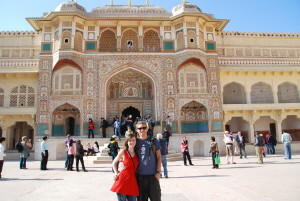 Next day I was slated to explore Agra and again I was excited to know something fascinating about India.